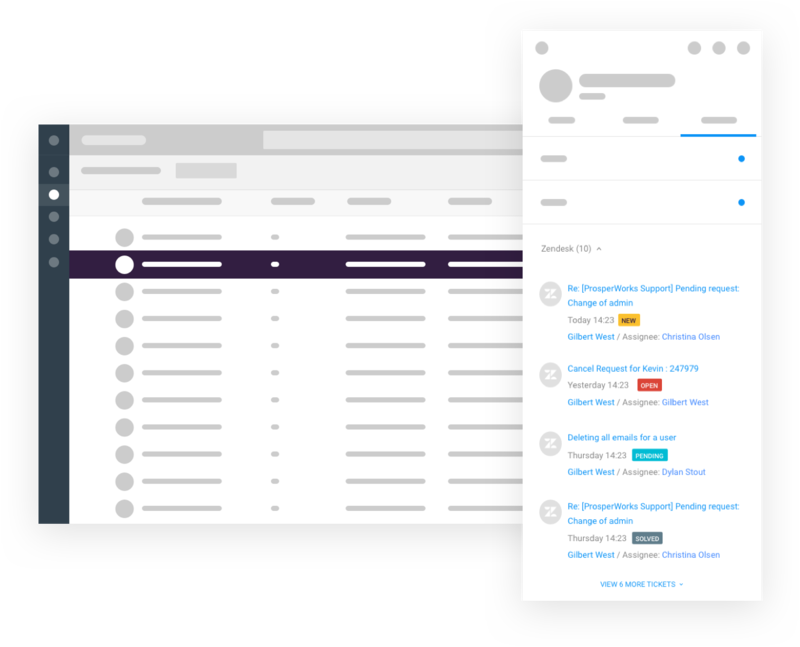 Increase customer visibility and collaboration across sales and support with Copper's Zendesk integration. 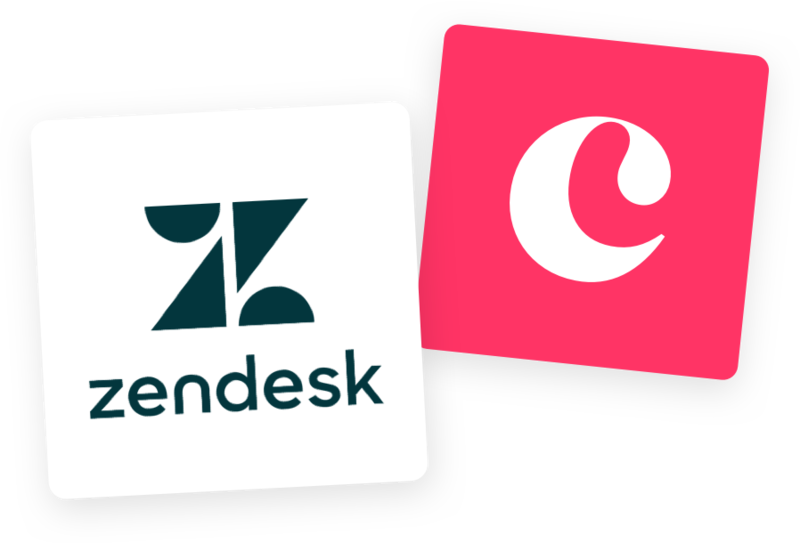 Copper’s native Zendesk integration enables sales teams and account managers to have conversations that are more relevant, meaningful, and productive with their customers. 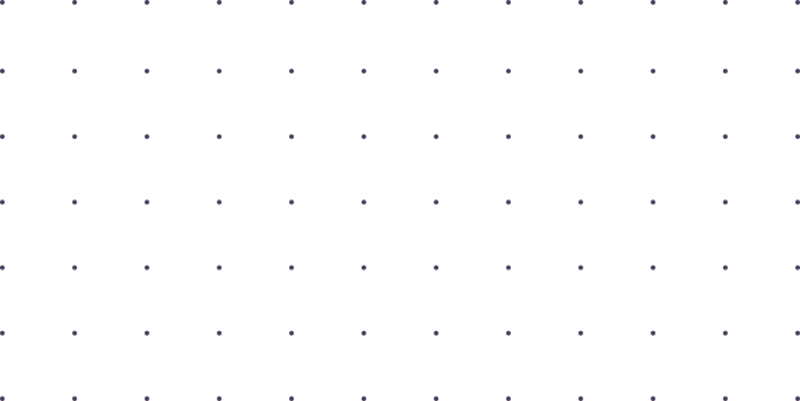 Any team can now view tickets associated with a particular customer, the details of issues and the status of their ticket(s). 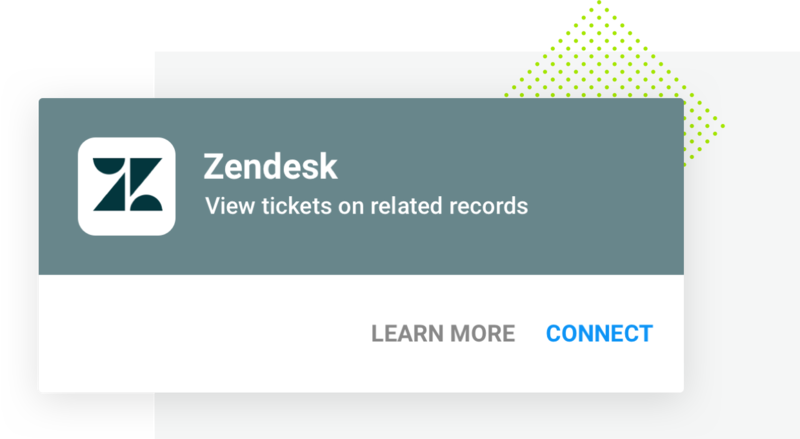 Zendesk syncs new, open, pending and solved tickets to Copper.